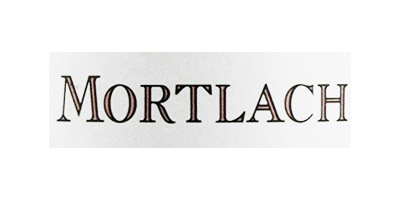 Mortlach whisky distillery is located in the heart of the Speyside whisky region of the Scottish Highlands. 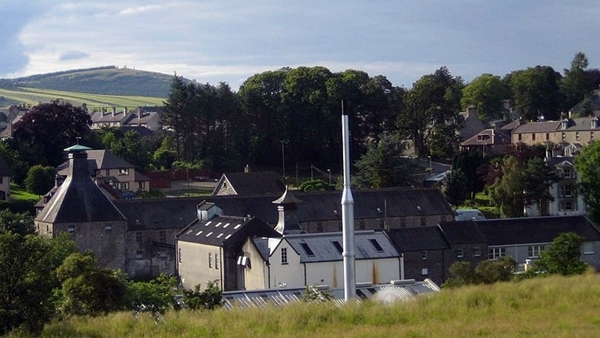 Founded in 1824 the Mortlach whisky distillery, the first legal distillery to be built in Dufftown. The Mortlach malt whisky house style is a rich fruity whisky. A major component of Johnnie Walker blends, along with single malt whiskies from Cardhu and Talisker distilleries. Established by James Findlater with Alexander Gordon & Donald Mackintosh in 1824. 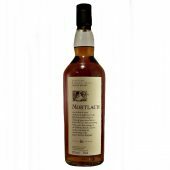 The Mortlach, (mort-lack) the first licensed distillery to be built at Dufftown and until Glenfiddich construction in 1887, the only one. Built next to Highland John’s well, an excellent spring, previously been used for illicit distilling. The distillery struggled during its early years James Findlater was forced into selling the distillery for £270 (=£27,270 at today’s values) only seven years after it was built. This stop-start operation continued for some time and when J. & J. Grant bought the distillery in 1837 they removed the distilling equipment for their new venture at Glen Grant, the distillery fell silent. During this time local members of the Free Church of Scotland used the barley store as a place of worship until their new church was built in the town. Next, the property became a brewery, then finally a distillery again in 1852 when ownership passed to John Gordon. In 1854 George Cowie became involved creating John Gordon & Co. The whisky produced was given a brand name, ‘The Real John Gordon’, a reference to the owner. Ownership passed to George Cowie in 1867, a surveyor for the railway companies and later became the provost (mayor) of Dufftown. At about the same time distillery employee arrived called William Grant. He worked at Mortlach principally as a bookkeeper for just on 20 years before handing in his notice in 1886. William Grant felt he knew enough about distilling by this time and had decided to set up on his own and build the Glenfiddich Distillery. By 1897 the Mortlach whisky distillery enjoying the profits from the whisky boom. The stills were increased from 3 to 6. A railway siding linking Mortlach with Dufftown station created. Electric light added the following year and a hydraulic lift system fitted in the warehouses for lifting casks and assorted loads to the upper floors. This system has only recently been removed. At some point in 1923 the Cowie family sold the distillery to John Walker & Sons Ltd.
Two years later Distillers Company Limited take control of John Walker. Then in 1930 the distillery is passed to Scottish Malt Distillers Ltd.
Mortlach is still in the hands of successors, Diageo. The distillery was completely refitted in 1963-4. However, the exterior, including the two (now decorative) pagoda heads was left unaltered. This has successfully retained its look of a turn-of-the-century distillery complex. The floor maltings were in use until 1968. The still layout used at Mortlach is quite unusual in that the stills are of different sizes and, although there is three of each type, they are not paired off. Also, there is a rather complicated procedure of making different combinations of distillate from each of the stills and using two spirit safes. This includes part triple distillation of some of the spirit. This layout and procedures has been maintained, as to do otherwise would probably have altered the full-bodied character of Mortlach whisky. Traditional exterior Worm-tubs are still used to condense the spirit. However, the new stainless steel Lauter Mashtun was installed in 1996. Regarded as a first class blending malt whisky, along with Cardhu and Talisker, it is an important contributor to Johnnie Walker blends. Founded in 1823 by James Findlater and partners. Location; Speyside region, Central district Dufftown. Water source; Springs in the Conval Hills. 12 tonnes Stainless steel full lauter mash tun. 3 Wash and 3 spirit stills. Copper worm tub cooling of the spirit. Matured in first fill Bourbon casks and ex Sherry casks. Initially released under the Flora and Fauna label as a 16 year old, with three expressions under the Rare Malt Selection. No Age Statement Rare Old, Special Strength, 18 year and 25 year old. Mortlach Whisky Distillery not open to the public.